Everyone’s brain is different. A qEEG brain map (or ‘Q’ for short) enables us to see your unique pattern of mental strengths and weaknesses – areas of the brain where there is too little or too much activity, and areas that are not coordinating their activity well. 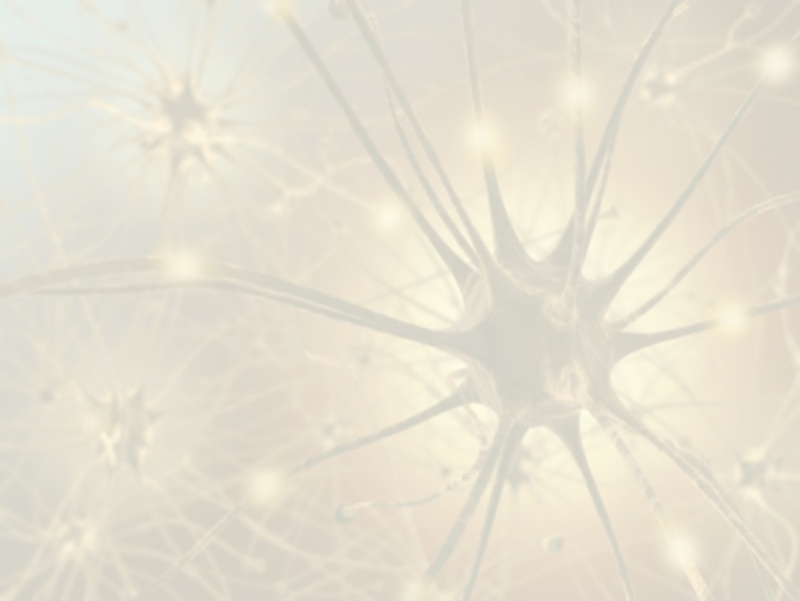 Once we can see the reason for your struggles on a brain level, we can create a neurofeedback training programme that is personalised to resolve your specific brain issues. Neuroimaging such as a MRI measure structure and function of the brain whereas an EEG measures brain activity, An EEG uses surface sensors to detect the brain’s electrical patterns (known as brainwaves). It is these electrical patterns, the brain’s activity, that is important to us. An EEG tells us what your brain is doing, moment to moment. Getting an EEG is non-invasive and painless. Much like a heart monitor which only records your heart rate, the sensors only record the electrical activity of the brain; it is not invasive in any way. 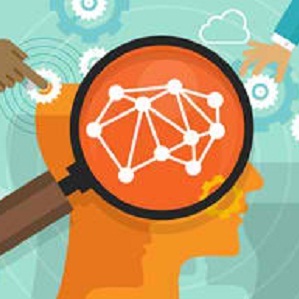 Brain mapping was introduced more than 30 years ago as a means to measure and diagnose brain function. It has become a primary tool in neuroscience. 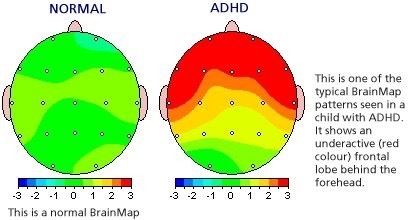 QEEG’s are used in research centres all over the world to study ADHD, autism spectrum disorder, depression and bipolar disorder, PTSD, anxiety disorders, learning disabilities, and a wide range of emotional conditions. Brainwaves are detected using sensors placed on the scalp. Our brainwaves change according to what we’re doing and feeling. When slower brainwaves are dominant we can feel tired, slow, sluggish, or dreamy. The higher frequencies are dominant when we feel wired, or hyper-alert. 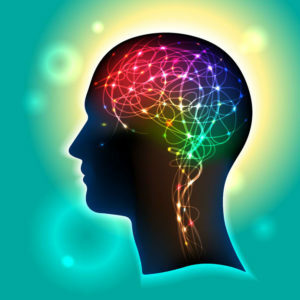 When our brainwaves are out of balance, there will be corresponding problems in our emotional or neuro-physical health. 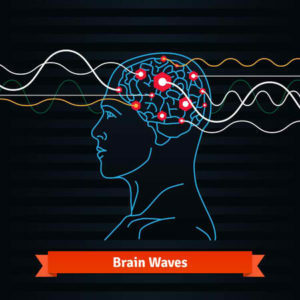 Research has identified brainwave patterns associated with all sorts of emotional and neurological conditions. A combination of under-arousal and over-arousal is seen in cases of anxiety, depression and ADHD. Instabilities in brain rhythms correlate with tics, obsessive-compulsive disorder, aggressive behaviour, rage, bruxism, panic attacks, bipolar disorder, migraines, narcolepsy, epilepsy, sleep apnea, vertigo, tinnitus, anorexia/bulimia, PMT, diabetes, hypoglycaemia and explosive behaviour.